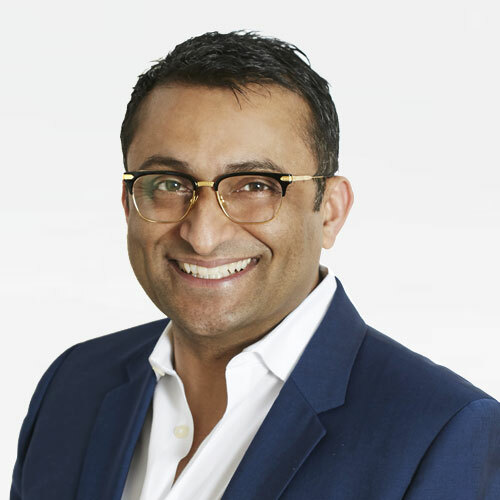 Ash Malik is the President of the Life Sciences Division at Integra Connect, where he is responsible for designing data and analytics-driven solutions that enhance the products and services offered to patients and physicians by pharmaceutical and genomic-based life science companies. Prior to Integra Connect, Ash was a partner at the Strategy& group in PwC, where he served clients primarily in oncology and precision medicine on opportunities related to growth, product commercialization and enterprise-wide strategy design. In addition, he served in varying leadership roles at Merck & Co., where he participated in developing its US and global scientific strategy for metabolic diseases as well as international commercial operation requirements for biosimilars. Prior to Merck & Co., Ash was with French multinational BioMeriéux, heading its divisional strategy to introduce molecular and genomics products in US and European markets. Ash holds a Masters in Biochemical Engineering from Duke University and a MBA from the Kenan-Flagler Institute at University of North Carolina, Chapel Hill.